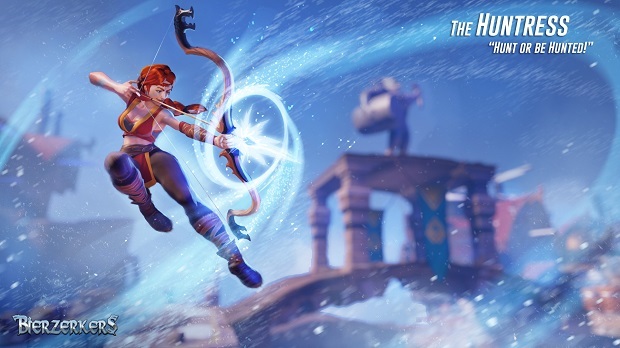 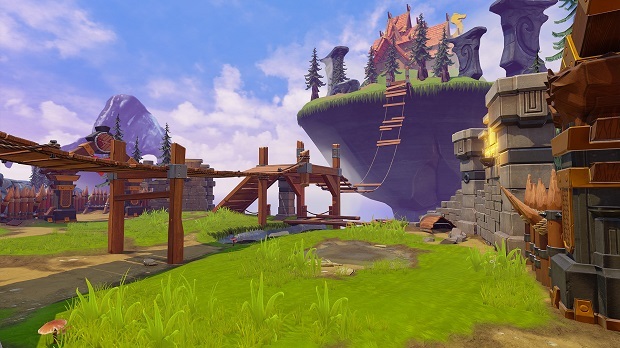 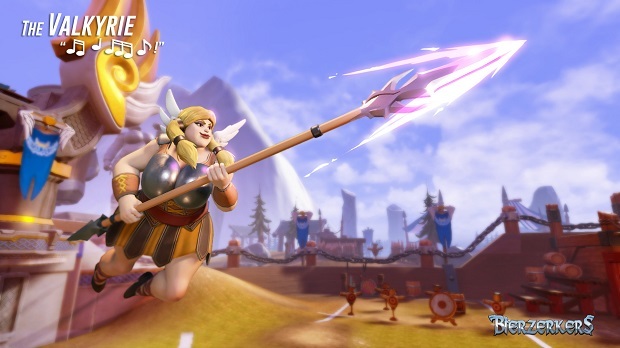 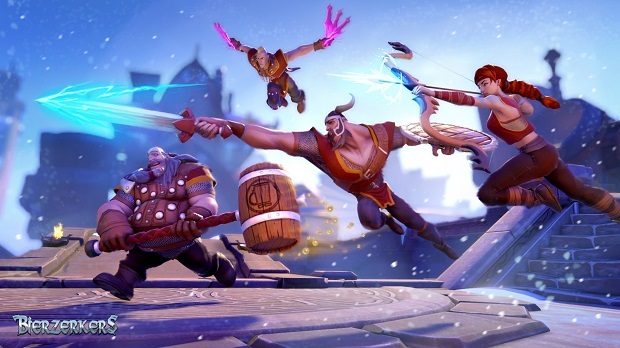 Beer and brawling are the name of the game in Bierzerkers, a fast-paced, team-based free-to-play arena brawler from Shield Break Studios. 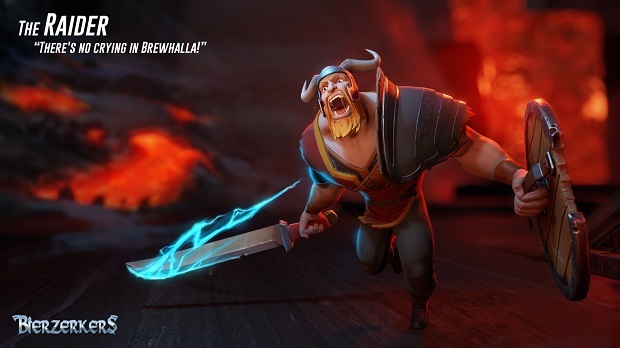 As a deceased Viking warrior in the halls of Beerhalla, you’ll drink and fight your way through countless epic battles, lifting your cup to glory over the defeated remains of your foes! 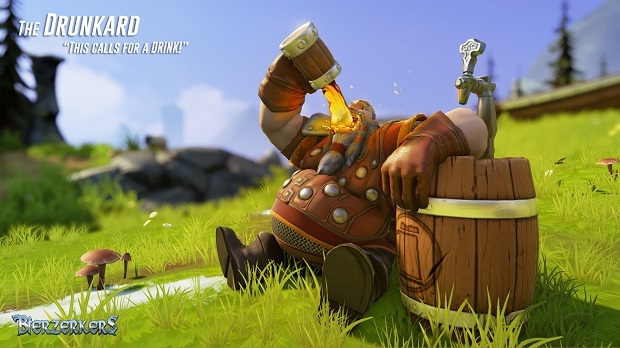 Battles in Bierzerkers are quick 5v5 affairs, and there are several drunken fighters to choose from. 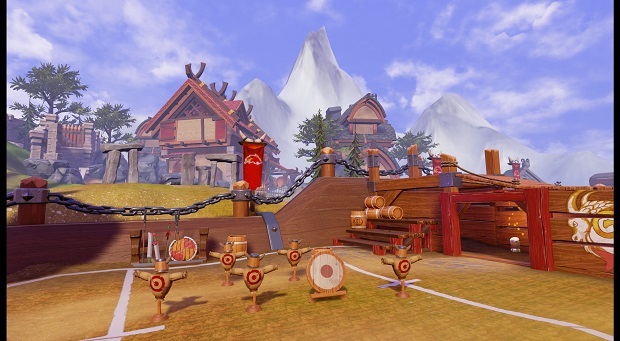 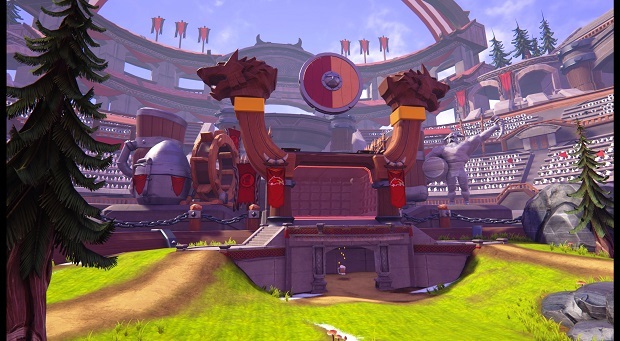 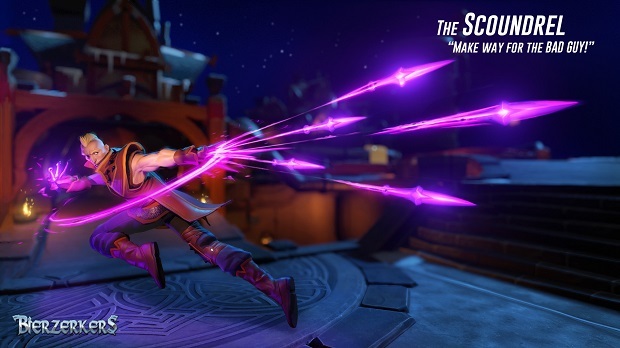 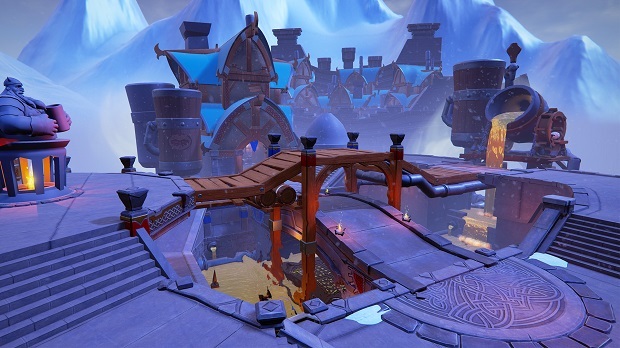 In addition to the standard “kill or be killed” matches, there’s also Bierball, where two teams compete to try and score goals while crushing or evading their opponents. 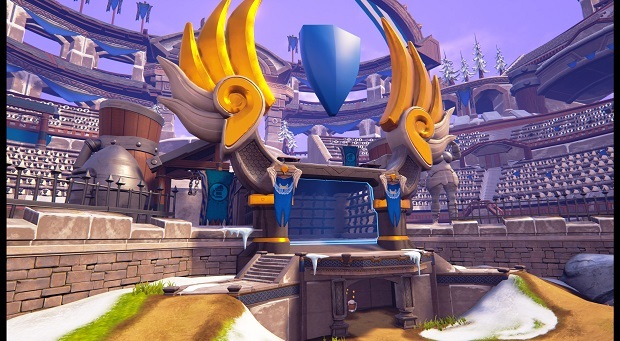 You can practice your skills against AI opponents or take the fight to real players become the champion of all Beerhalla!